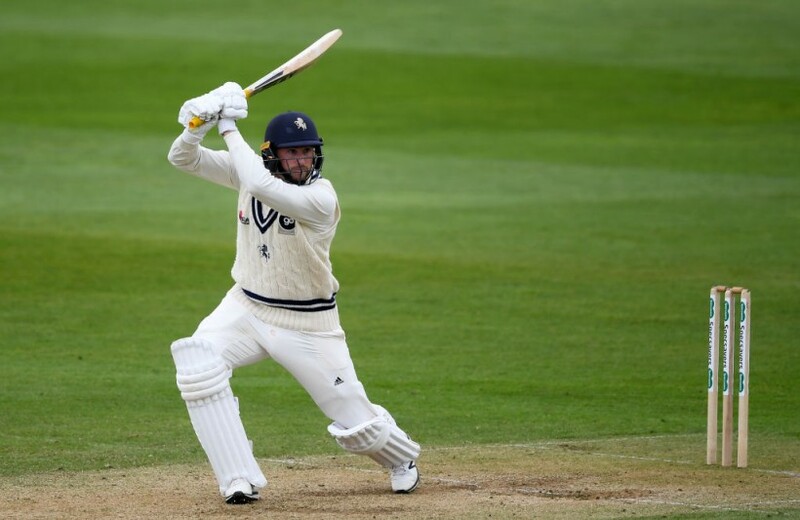 Having resumed their second innings on 171 for seven at the start of the final day, the hosts slipped to 181 for nine, just 143 ahead, as Mitchell Claydon (four for 66) completed match figures of nine for 112. Lewis Gregory claimed three for eight before lunch as the visitors slumped to 41 for five. They were eventually bowled out for 131, Gregory ending with five for 18. Somerset took 19 points from the game, despite the failure of their top order batting, while Kent gained four. 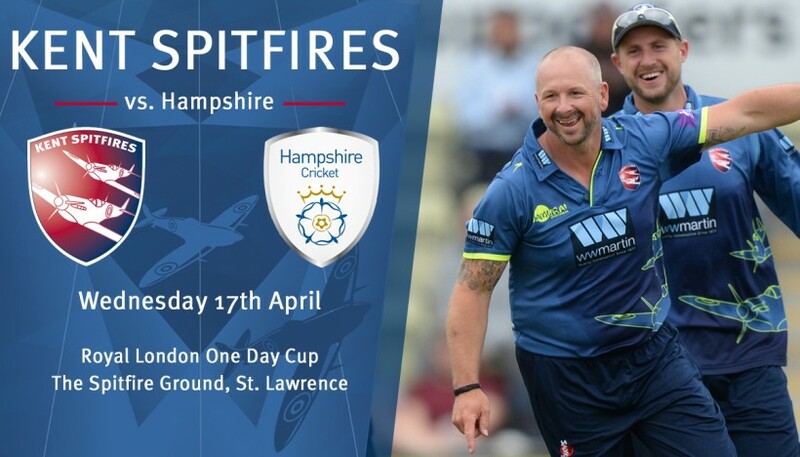 Brookes weighed in with the key wicket of Matt Renshaw, caught by Gregory at third slip, while Craig Overton had Heino Kuhn lbw without scoring. It was 43 for five at lunch and Gregory struck again in the second over after the interval, Overton taking his second catch at third slip to send back Ollie Robinson.